Bluewater Bio of the UK has won a project to upgrade Tubli wastewater treatment plant in Bahrain that will more than double the plant’s capacity for water reuse. 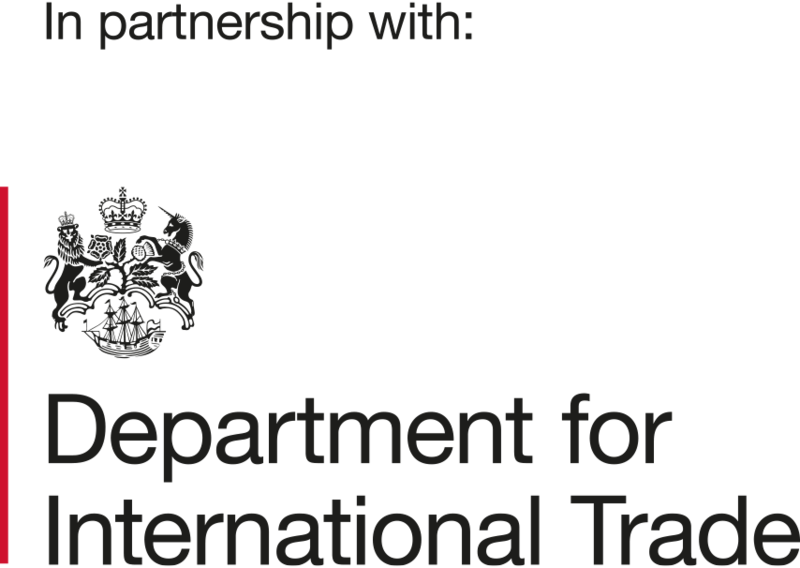 The UK government’s Export Finance programme is funding the contract worth $36.5 million. Bluewater Bio will act as engineering, procurement and construction (EPC) contractor and technology supplier. 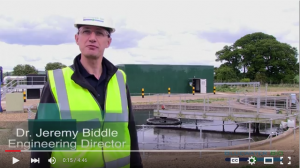 The company converted two of the plant’s 10 aeration lanes to its HYBACS hybrid activated sludge process in 2013, generating 100,000 m3/d of treated sewage effluent (TSE) for reuse. The plant has a tertiary treatment system comprising filtration and ozonation to prepare the TSE for reuse in irrigation. 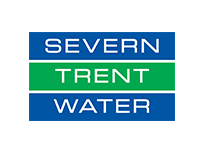 The latest contract will upgrade a further two aeration lanes, bringing the total capacity of TSE available for reuse to 230,000 m3/d. Bluewater Bio will operate and maintain both of the HYBACS systems for 22 months. 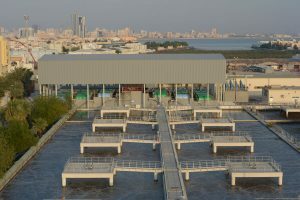 Tubli wastewater treatment plant is the largest such facility in Bahrain serving 1.4 million people. HYBACS is a patented hybrid activated sludge process that enables the aeration tank and clarifier in a conventional wastewater treatment plant to accept a higher load. The system contains a SMART unit, a trademarked technology that causes naturally-occurring bacteria to over-produce hydrolytic enzymes, enabling the activated sludge stage to operate at a higher loading rate.